No oak here! 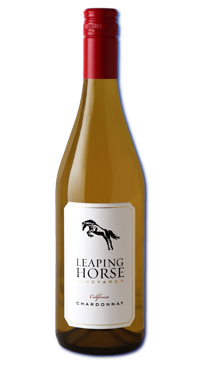 This is a fresh and fruity Chardonnay that lets the grape do the talking. Lemon yellow colour. Tropical fruits abound on the nose and palate. Sourced from the first Chardonnay vines planted in Lodi, this wine is big on fruit and easy to drink. This is your classic easy-going white to be matched with seafood, white meats and salads.